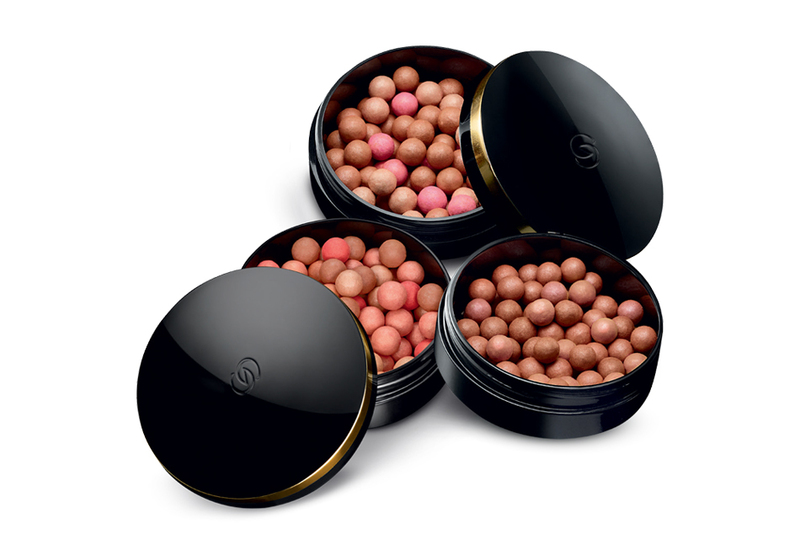 The iconic Oriflame Bronzing Giordani Gold Pearls bring warmth, color and shine to the face, cheekbones and décolleté. Hand-crafted in Italy, powdered pearls are made from a unique combination of warm tones and illuminating particles that enhance the complexion and give it a wonderful shine. The Giordani Gold range was born in 1976 – inspired by the energy, passion and timeless style of Italian life. Initially only with a fragrance, and later, in 1980, with makeup, where Bronzing Pearls became prominent and became one of the most popular and sold Oriflame products. The process of creating these pearls is complex – and accomplished by highly skilled craftsmen, who are dedicated to getting a perfect job. In an era when most products are entirely machine-made, the production of our pearls requires experienced artisans. Produced in Italy , the pearls are molded and hand-sprayed in order to ensure a perfect consistency, and finally baked in special ovens to obtain the perfect spherical shape. Each pearl is a true work of art. Multipurpose pearls that can be used to give a delicately tanned effect such as blush and as an illuminator to the cheekbones, face and neckline. 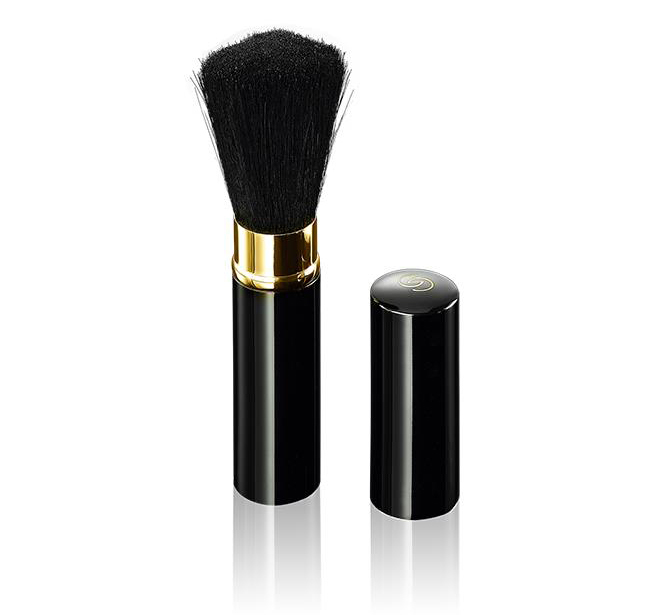 Apply with a powder brush and repeat if necessary, for a more intense effect. Luxurious, hand-shaped and multicolored powdered pearls that give the skin a light and tan look, a slight shine and a touch of healthy color. The mixture of tones always allows a natural result. 25 g.
32081 Natural Radiance Gives a fresh look and vitality to tired, dull skin. 32082 Natural Bronze Provides a “sun-kissed” skin tone.For people with fair or tanned skin. 32083 Natural Peach For those who want a smooth appearance.Slightly more intense than Natural Radiance . 32084 Dark Bronze For a dark skin and a warm glow.